Waiting is hard. We don’t usually enjoy it. Especially when it comes to waiting on God’s answer to our prayers. Maybe you’re now waiting for so many years for God to answer your prayer that he grant you and your husband a baby. But it’s not there yet. Waiting challenges our faith. And it reveals what we really believe about God. 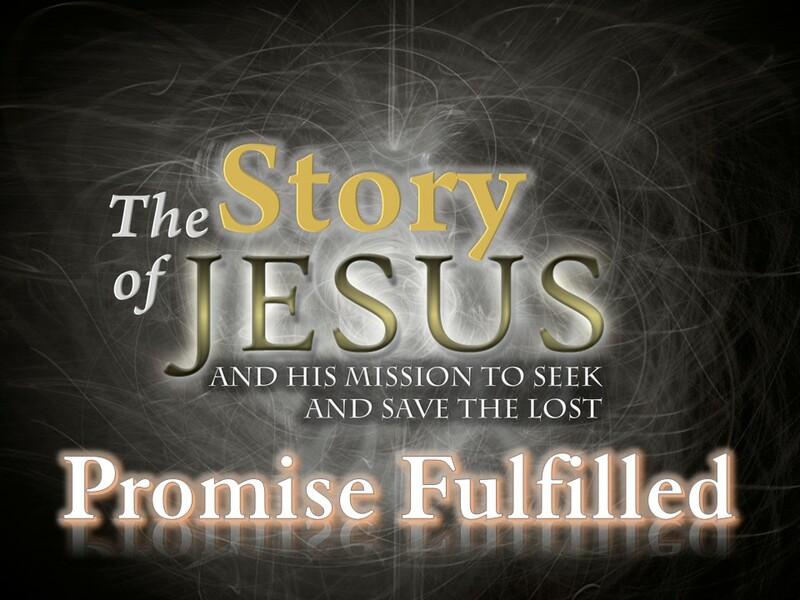 You can listen, read, or download Part 1 of the sermon series The Story of Jesus entitled Promise Fulfilled below. I also encourage you to share this message to your friends. Note: To download the audio (in mp3) and notes (in pdf), click the “menu” button on the bottom right corner of the sermon player.